What Comics Do You Think Should Have Been Nominated for the Eisner Awards? The nominees for this year’s Eisner awards have been announced and, the contenders represent some of the best writing and illustration in the comics industry. But, as is always the case, there are countless amazing books that didn’t receive a nod. Unlike the Hugo awards, which are chosen based on votes from everyone who attends Worldcon, the Eisners are selected by a much smaller panel of blue-ribbon judges. On the one hand, this means it’s nearly impossible for trolls to hijack Eisners the way they have the Hugos in the past, but it also means that the nominees are only reflective of the judges’ tastes. While it’s safe to trust the judges’ read on the comics scene (really, this year’s selection is very good) it’s difficult not to think about the books that you would have pushed for as you read the list. Take writer Kwanza Osajyefo, Tim Smith 3, Jamal Igle, and Khary Randolph’s Black, for example. Black’s story of a world in which black people—and only black people—develop superpowers and are hunted by the police is both a bold and timely piece of social commentary about American police brutality. It’s Black’s covers, though, that always catch my eye when I see them in comic shops. 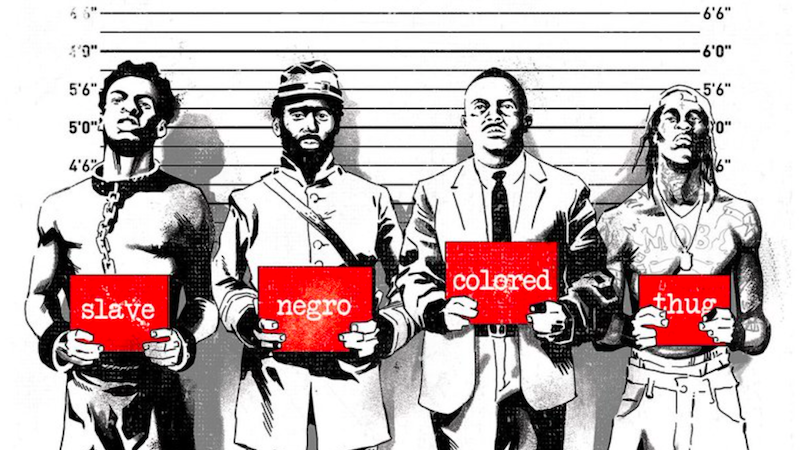 Allegorical comics like Black speak in metaphors, but the covers speak in very explicit and overt ways to contemporary and historical anti-black racism. I, personally, would have pushed for Randolph’s covers to be included in this year’s Eisners for reasons that should be obvious. What about you? Who and what do you think deserve a shot at the glory? Here are the categories and nominees, if you need a refresher.